June 5, 2013, The Yamanashi Governor and Shizuoka Prefecture Vice Governor , petition on ” self-restraint of the bullet climbing ” has been submitted to the Tourism Agency Commissioner. The bullet climbing, starting the Mt.Fuji 5th station at night , and not stop to mountain-hut, is a climbing form that aims to stretch the top of Mt.Fuji overnight. 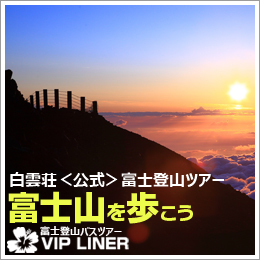 If you are climbing without accommodation , we recommend the departure day climbing Mt.Fuji 5th station in the early morning . 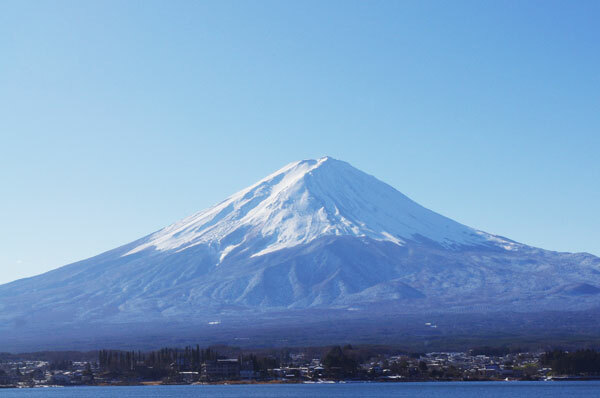 In recent years , that has been a problem in the Mount Fuji , it is a night of bullet climbing , in order to aim the Takamine without taking enough rest , do not cut off the after ill climbers . In addition , at night climbing in the state that is fatigue , increased risk of causing an accident . Currently , for applying a stop to this dangerous climbing form , it has been studied measures by the local government . We would request that you plan a safe climbing stroke.